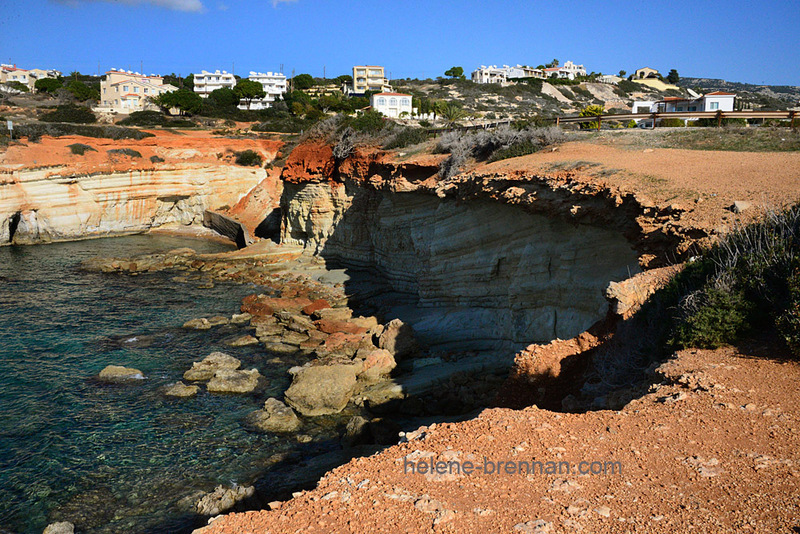 Geological structures with amazing colours, west Cyprus. Unframed, no mount, for easy postage. Smaller size available (12 x 8 inches, €27) Framing may be available, please enquire.